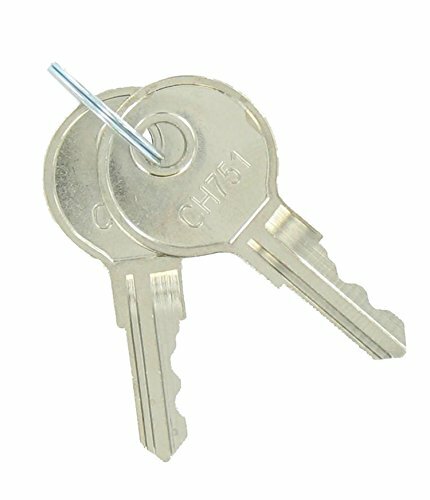 Replacement key 751 for hatch doors, carded. 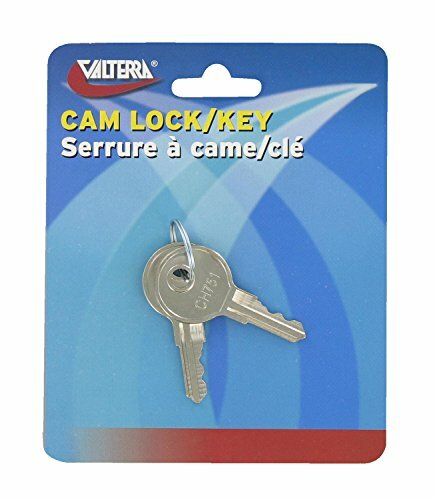 Valterra A524VP Replacement 751 Key 4.9 out of 5 based on 21 ratings. This entry was posted in Valterra and tagged #751, A524VP, Key, Replacement, Valterra.